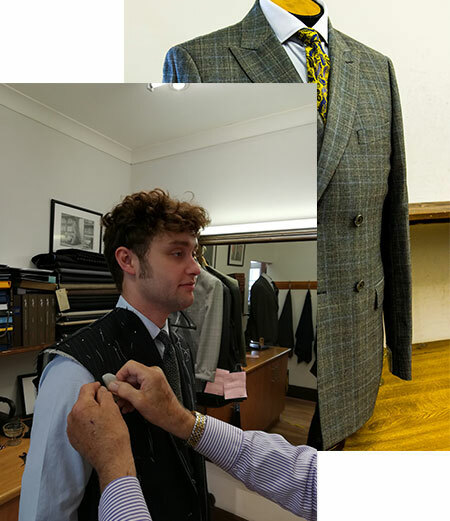 Rosen & Nathan is the leading bespoke tailors of Birmingham. 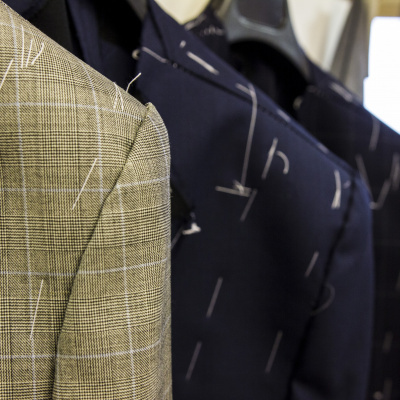 Established over 100 years ago, we can provide bespoke fitted suits in a wide range of comfortable and durable fabrics. Our premises in Birmingham City Centre, across the street from House of Fraser, is conveniently located for you to visit for a fitting and to discuss the style of fashionable suits we can make for you. 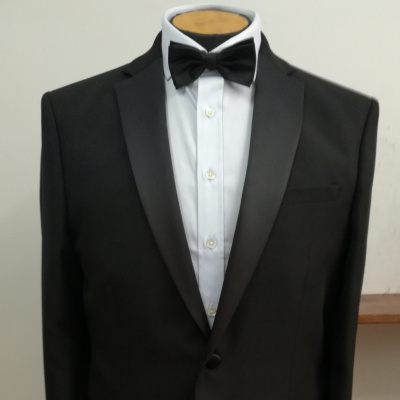 We don't only supply bespoke suits but all alterations to your existing garments. 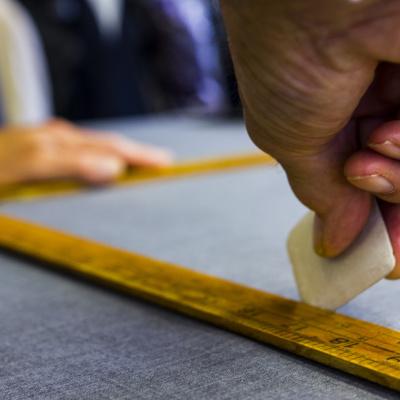 Our highly qualified and experienced tailors would be happy to help you, so come and see us today. 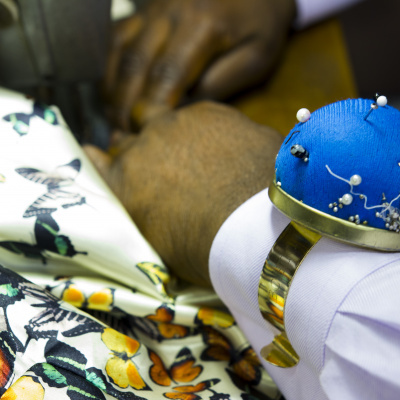 Rosen and Nathan give the utmost attention to detail and produce a bespoke suit of the highest quality. I have been a customer of Rosen and Nathan for many years and have always received a friendly and professional service. In Rosen and Nathan, I would say you have Savile Row quality and service but with sensible prices. I taken a number of suits, trousers and waistcoats to Rosen & Nathan. Each and every time I received quality work and professional service, from people who take pride in the output and their customers. Left their store very happy today, as they’ve managed to alter my silk-gown neatly. If anyone would like to alter a rather pricey dress or suits, which typically made from delicate fabrics, don’t risk it by going somewhere else. This place will take care of that. I have had excellent service from Rosen & Nathan for many years now. My husband has had a jacket taken in after losing weight and this was done perfectly. They always give a timeframe to collect and the item is always ready when they say.